Looking for a new leash for your pooch? 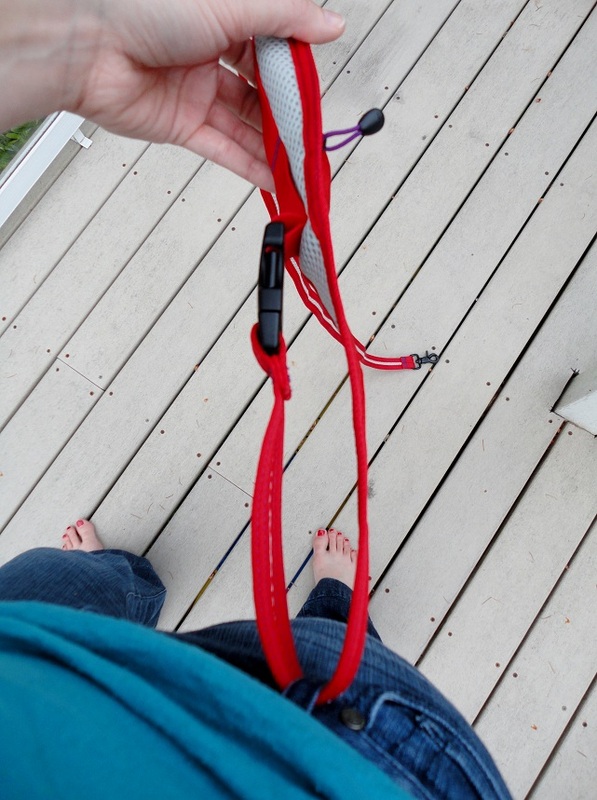 Why not give the A-Lite Boa Lite Leash a try? This is not your average leash. 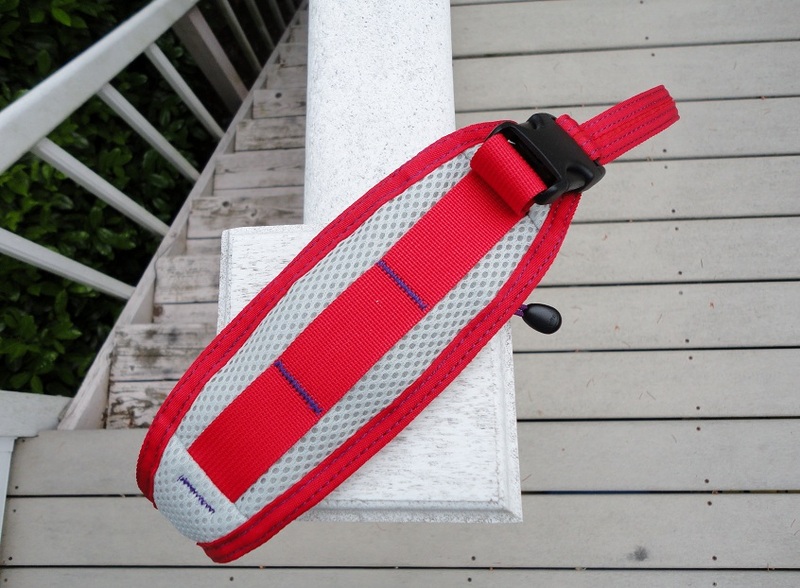 For starters, the handle is equipped with a buckle for easy transfer to your belt loop, bike rack, etc. Plenty of room for whatever you need to attach the leash to. 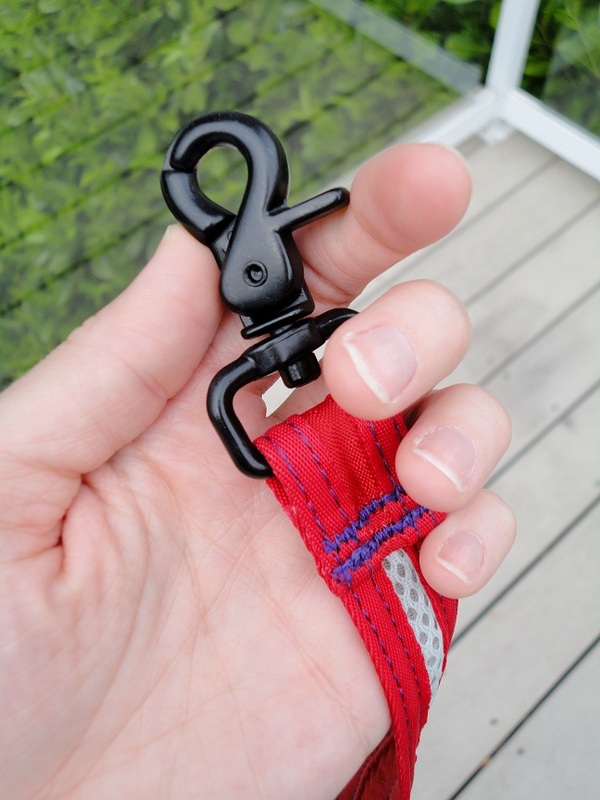 I’m not a big fan of attaching Teton’s leash to anything other than me, so if I do want to go hands-free, I attach the A-Lite Boa Lite Leash to one of my belt loops. Of course, I generally wear shoes when we go for walks. 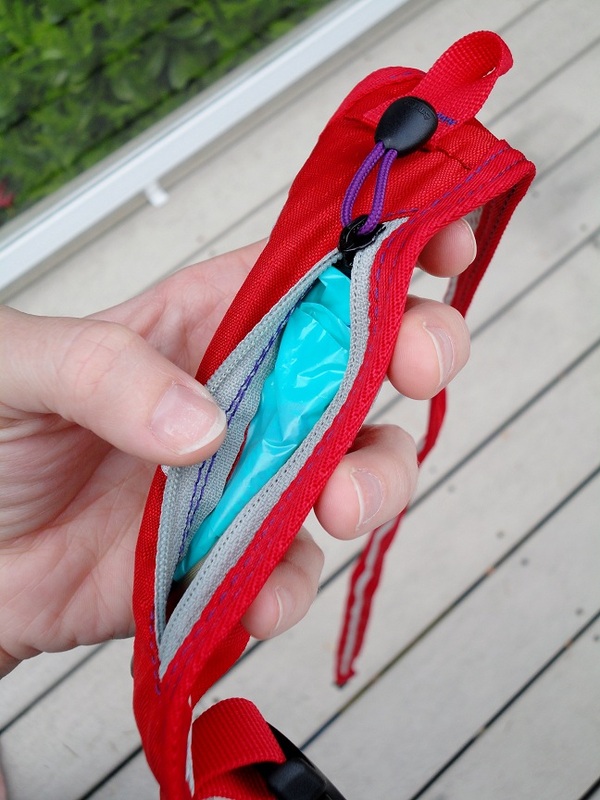 The Boa Lite is made of extremely lightweight nylon and weighs only 4 ounces! 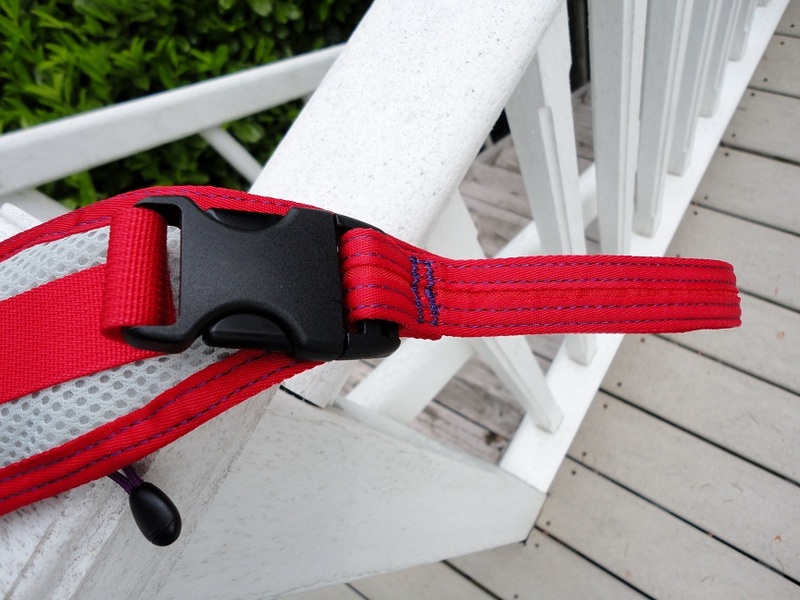 Compared to other leashes, it’s a bit short, but I think it’s important to have either a short leash or a leash that can be made shorter (like the Red Dingo reflective leash) for situations that call for increased control (hikes, walks with other dogs, etc.). 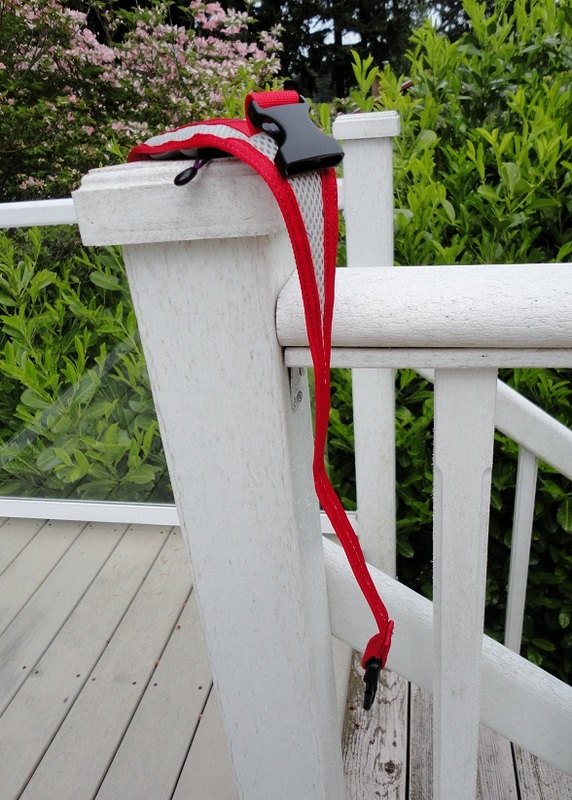 The Boa Lite also has an extra-secure snap for your pooch’s collar. But they are quite secure compared to your average leash snap. 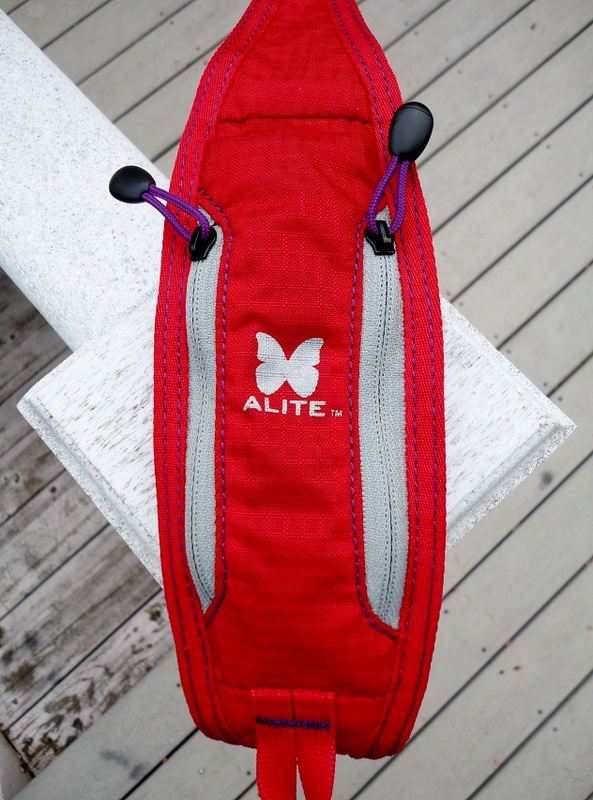 Aside from its detachable handle, lightweight nature, and extra-secure snap, the A-Lite Boa Lite Leash’s most unique feature is its Boa Pod. Those two zippered pockets lead to a world of magic! And you, my friend, are the magician. …but the other pocket…well, that’s where the fun begins. Perhaps a few treats for walkies? There are those Wet Noses Little Stars again! Have you given them to your pooch yet? 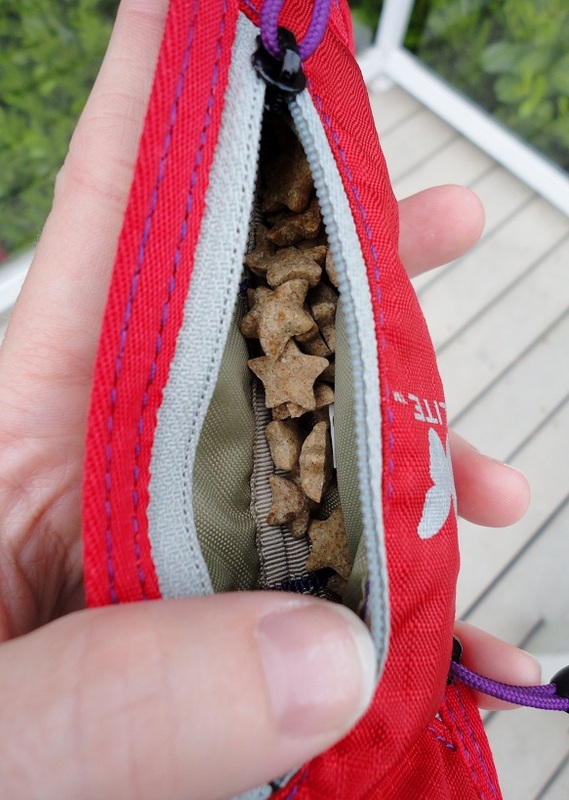 If you don’t want to stuff the other pocket with treats, how ’bout some ChapStick? Maybe your house key! Sorry – not quite big enough for a cell phone but aside from that, the possibilities are endless! Price – Yeowch! 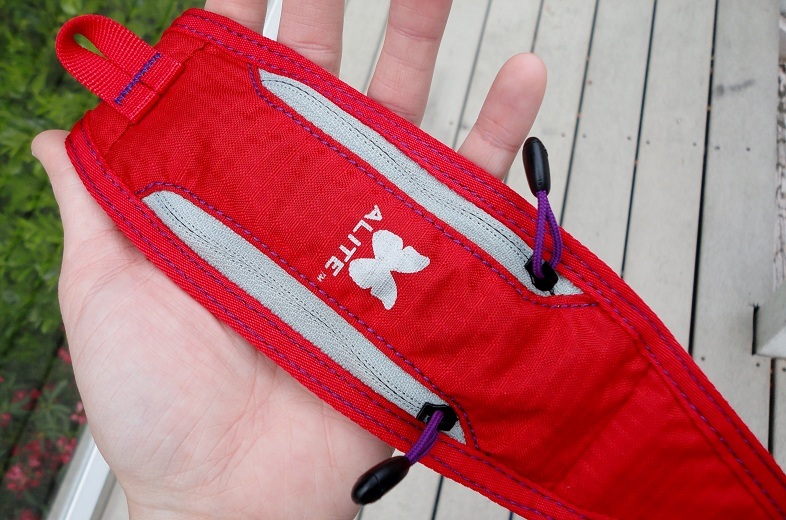 The A-Lite Boa Lite Leash is a whopping $30. I’m not too pleased with that. My max for a good leash is around $25. Features – Win, win, win! This leash is like nothing else on the market. Add the light weight, the detachable leash handle, and the Boa Pod all together and you have one smokin’ hot leash. Teton and I give the A-Lite Boa Lite Leash two paws up. 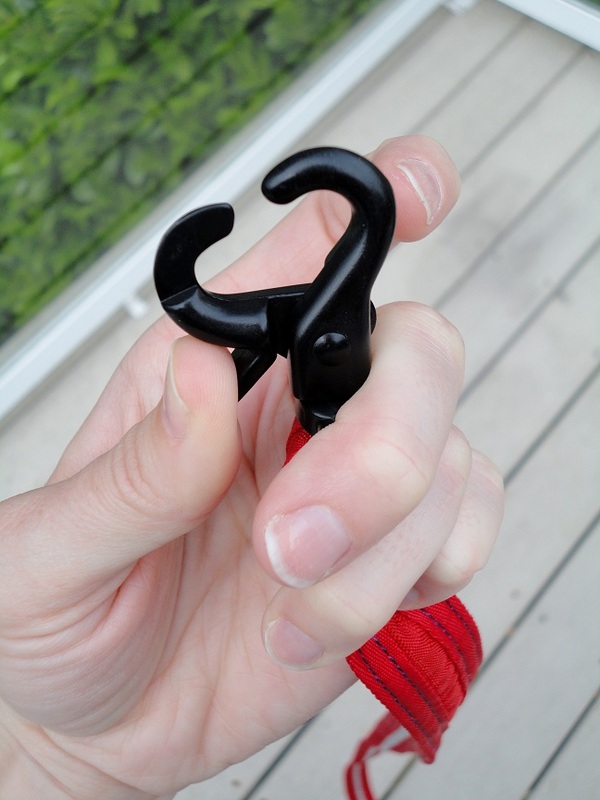 Price aside, this is a fun, unique, lightweight, and useful leash. Posted on June 14, 2011 June 15, 2011 by Shannon	This entry was posted in Closet. Bookmark the permalink. 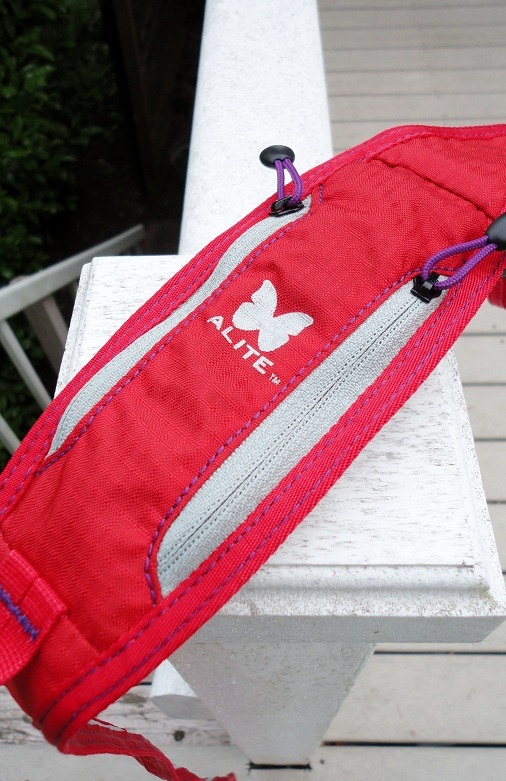 Jeannie from Alite here…what a great review of our Boa Lite Leash you’ve written! We like to point out that our leash is not *just* a leash, but also a poo bag dispenser + leash in one! This is sometimes forgotten when people feel prickly about the price. Hi Jeannie! Thank you so much for leaving a comment. Good point that the leash is also a poo bag dispenser! That’s definitely how we use it, as well!